The Mindful Macrame Workshop at Grand Velas Riviera Maya is held every Thursday. Award-winning SE Spa at Grand Velas Riviera Maya in Mexico just launched a new Spa Atelier macramé workshop that helps guests achieve inner wellness and peace. The 60-minute knotting session teaches how to make a wall hanger, and during the workshop participants are served Blue Spirulina Lemonade which has numerous health benefits, including improved digestion and removal of toxins. 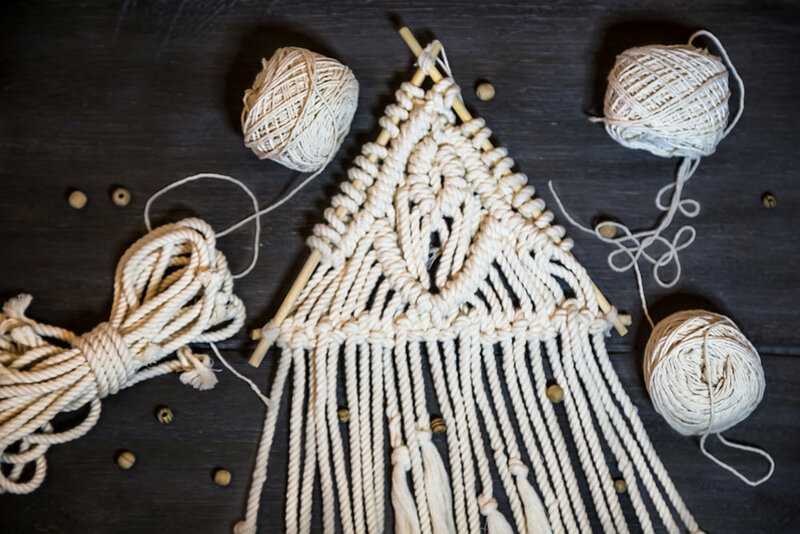 The Mindful Macrame Workshop is held Thursdays for groups of three to six people. It will run through September 2019. All Spa Atelier workshops are inspired by local Mexican culture and based upon the principles of ancient Ayurvedic medicine that center around self-discovery. The cost to participate is $48 per person.